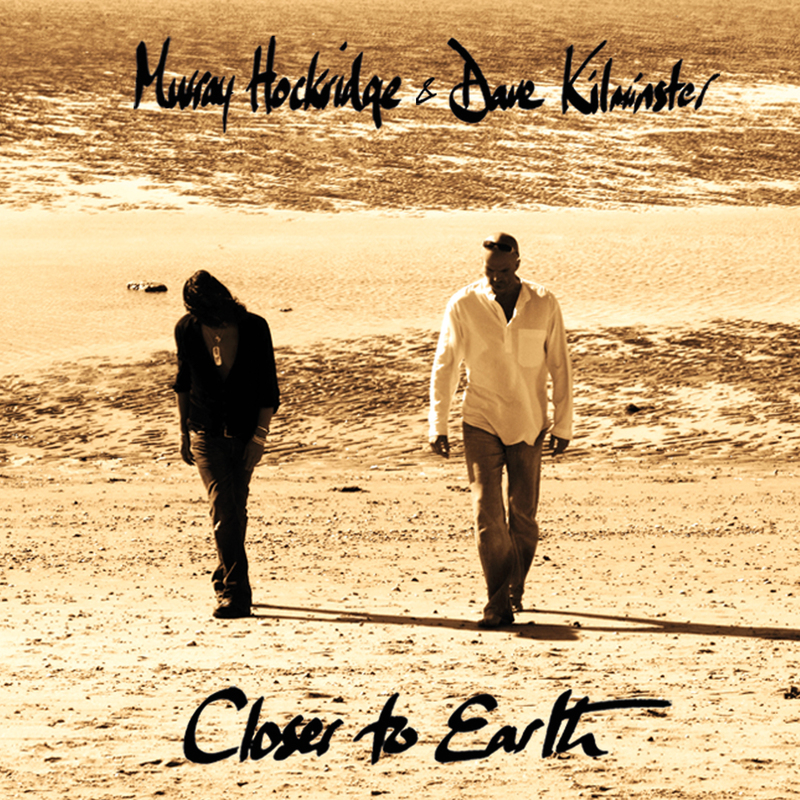 Roger Waters Guitar Legend Dave Kilminster Releases Long Awaited New Solo Album …and THE TRUTH will set you free… OUT NOW! …and THE TRUTH will set you free… OUT NOW! 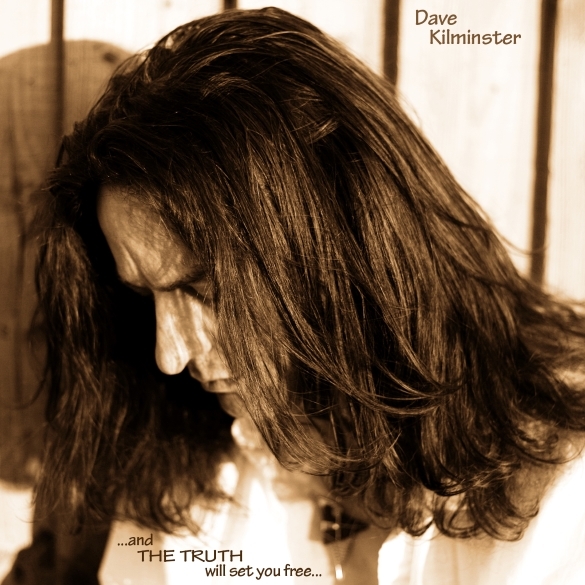 London, UK – Guitar virtuoso David Kilminster, best known for his work with Roger Waters and Keith Emerson, is preparing to release an exciting new rock album titled ‘…and THE TRUTH will set you free…’! This incredible project sees Dave reunited with drummer Pete Riley and bassist Phil Williams who toured with Dave as part of the Keith Emerson Band, and also recorded with Dave on his first solo rock album ‘Scarlet – The Director’s Cut’. For the last eight years Dave was the featured lead guitarist with ROGER WATERS, joining Roger on his last two record breaking world tours; ‘THE DARK SIDE OF THE MOON LIVE’, and (the highest grossing tour by a solo act EVER) ‘THE WALL LIVE’! Dave has released a series of instructional DVDs for Lick Library after the success of his global satellite series ‘Killer Guitar’. Dave also won the inaugural ‘Guitarist of the Year’ competition, run by Guitarist magazine. 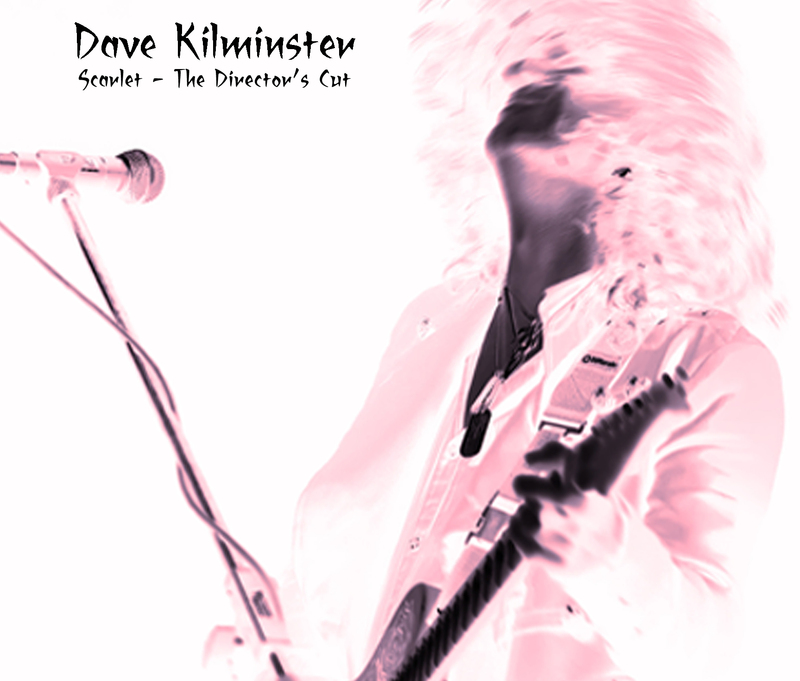 November 26, 2012 – London, UK – Guitar virtuoso David Kilminster, best known for his work with Roger Waters and Keith Emerson, has released his debut solo CD titled ‘Scarlet – The Director’s Cut’. David’s radical techniques and mesmerizing sounds have captivated fans and fellow musicians alike worldwide. 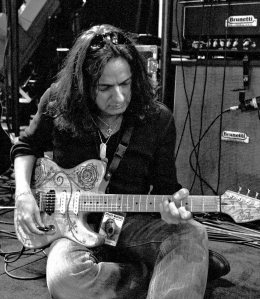 Named “Guitarist of the Year” by Guitar Magazine in 1991, the recognition propelled him on a super-charged career as a multifaceted guitarist, vocalist, writer, engineer, and producer. Credited by keyboard legend Keith Emerson for inspiring him to go on the road again, David is a familiar figure worldwide to fans of progressive rock. And now, much to the elation of his fans, David is releasing an innovative new CD that will amaze all who listen!! Fans and critics agree that David Kilminster is one of the most extraordinary talents to emerge from the UK. He is a sought after collaborator, band member and solo performer. After touring for a number of years with such luminaries as John Wetton, Geoff Downes, Carl Palmer, and ELP keyboard Keith Emerson, in 2006 David went on the road with Pink Floyd’s Roger Waters as lead guitarist and vocalist in the extraordinary global staging of ‘The Dark Side of the Moon’. More recently David was seen atop a thirty foot wall playing guitar on Roger Waters ‘The Wall – Live’ tour, which became the highest grossing tour of the year, playing to over 3 million people worldwide! !